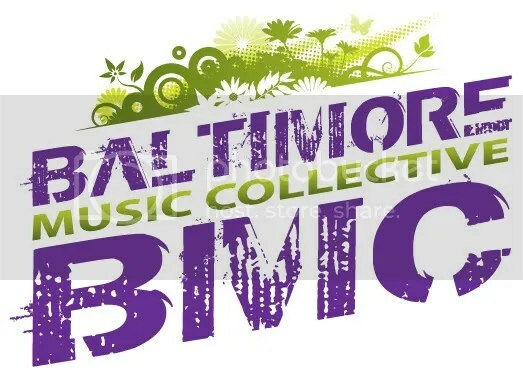 The BMC is a community minded organization, dedicated to the promotion, growth and well-being of dance music in Baltimore. Designed to serve as a forum for DJs and those within the industry and also for the fans of these artists as we seek to get dance music to the masses and help support our local artists. Advocates of dance music, we host workshops and networking events to unite the dance community and build a voice for the underground as well as various parties and events throughout the year including MIXOLOGY in Baltimore, an annual conference and festival dedicated to dance music and BMC @ WMC, an annual party in Miami during Miami Music Week to promote music and artists from Baltimore and the surrounding areas. In addition to our own events, the BMC provides Social Media, Event Planning and Promotion for other events, promoters and venues, a DJ Directory which is open to all and links to resources we feel may be beneficial to those in the industry and at the same time, utilize our resources to give back to the community through charitable programs, events and contributions in order to better serve the dance music community. Starting in 2005 as a single event, the Baltimore Music Conference, then collaborating with Morphius Records in 2010 to produce the Baltimore Independent Music and Arts Festival (BiMA.fest), we began by producing an event which included all genres of music from rock & roll to country and, of course, electronic and dance music. In 2011 though, we decided to concentrate on our first love… dance music with all its genres and sub-genres! We now work collectively with several organizations and promotional companies, venues, DJs, musicians, artists, agents and music lovers worldwide to bring great music, awesome parties and kick a** artists to Baltimore! We’re always looking for people to get involved and love to have as many people as possible be a part of what we do as we believe that by working together the Baltimore scene will grow even bigger and all will benefit! We invite you to explore our site, check out who and what’s coming up, enjoy past memories and join us on our continuous musical journey!